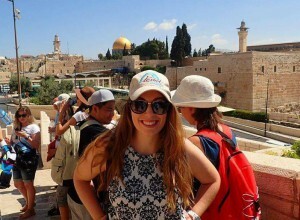 Rachelle reflects on homecoming, following our recent Experience Israel 2016 tour. 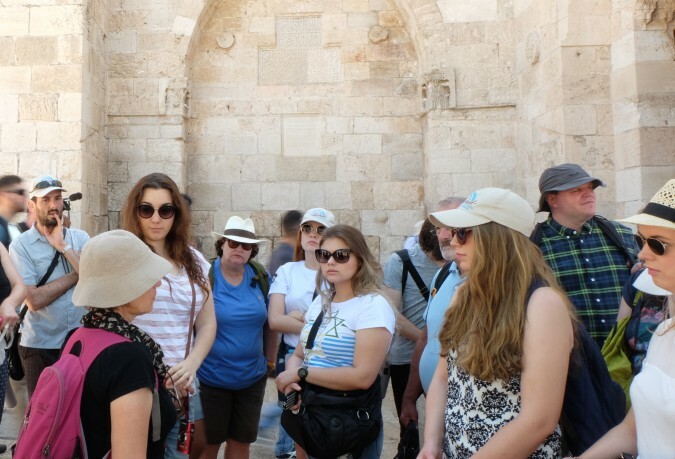 From July 3 – 15, twenty-seven participants from New Zealand, Australia, the Philippines, Austria, Germany, the Netherlands, Norway, the USA and Brazil came together to explore the Biblelands. In the tour’s final session, we asked ourselves if we would be prepared to take the knowledge we had acquired in Israel and boldly present it to our respective communities. Would we take our convictions, compile our arguments, apply courage and defend the truth even when it would be daunting? Still in the context of a like-minded group, answering yes seemed natural and without challenge. Within a few days of being home, a man asked me about my trip to Palestine. I told him that the tour was to Israel, which, to my surprise, was met with an angry huff. He continued to explain that I had no idea what I was talking about (though he hadn’t inquired of my opinions or my understanding of the Palestinian conflict) in a lecture that continued for fifteen minutes. Though my convictions remained, my enthusiasm was dampened by this stranger’s aggression towards an experience that had so moved me. How should I respond when my faith is affronted but the individual in question has no interest in respecting opposing views? I could match him with reason and point out the many flaws in his argument, making logic my hero. I could shy away from confrontation and promote relativism, allowing his personal truth to be acceptable and of no consequence. Neither of these approaches seemed satisfying and so the question remained, in colloquial terms, is this a hill to die on? Personally, I have made the commitment to ensure that in any disagreement, I value the person more than my position. In the tension between Israel and Palestine, it is important that people are not demonised but given an opportunity to feel understood rather than attacked from the get-go. We have found the truth because of grace; others must also be given this opportunity. If we are to lean not on our own understanding, we recognise that regardless of the success of individual conversations, God is sovereign and He is good (Proverbs 3:5-6). All the time. No matter what. It is the truth that sets us free and not the other way around (John 8:32). While we have a responsibility to act justly, love mercy and walk humbly, we cannot fall into the trap of thinking our debating prowess is what changes hearts (Micah 6:8). 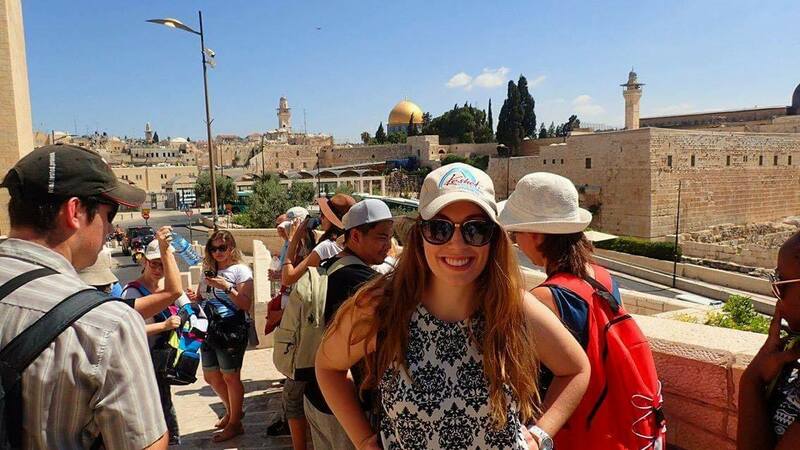 As meeting and loving the Jewish people in Israel impacted me, my love is what will make an impression on the people at home. Be prepared, walk in truth but never forget that the person standing in front of you is your brother.